Travelling Without Moving  intentionally offers more of what Jamiroquai does best: highly addictive funky grooves with a social consciousness that is matched by front man Jay Kay's charisma. 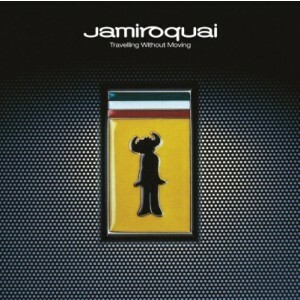 The third effort of Jamiroquai was carried by an inventive video for "Virtual Insanity"; the album's flagship song. Pressed on two heavy weight champions packed in a gatefold sleeve, Travelling Without Moving is finally available on vinyl again, this time with remastered audio for maximum aural pleasure! A 180g audiophile vinyl featuring an insert, printed inner sleeves and remastered audio all presented in a gatefold sleeve. 1. DO YOU KNOW WHERE YOU'RE COMING FROM?